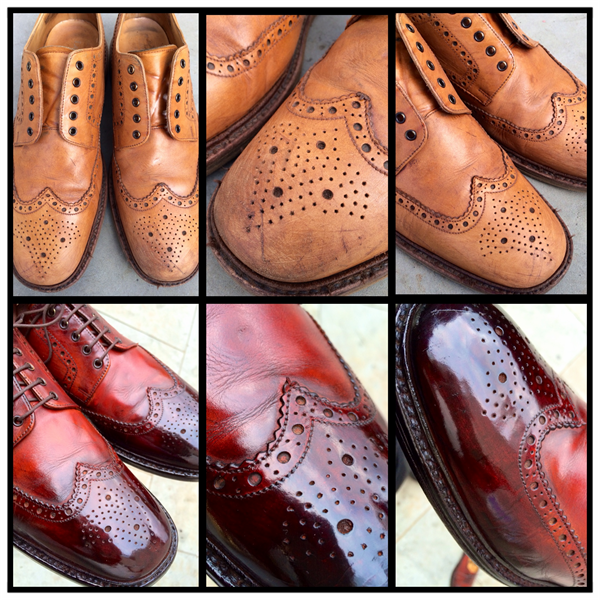 Shoeshine UK are a shoe shine and patina service located for thirteen years at The London Hilton on Park Lane. Their message is that proper shoe care is more than a quick brush if footwear is to be kept in good condition. 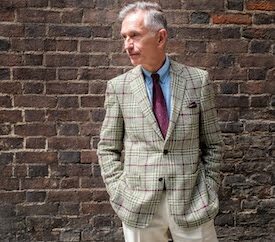 A lover of his work, Steven D.R Skippen wants the public to really understand the skills needed to properly care for a good pair of shoes. So it was that I gave a rather tired and battered pair of Loake Chester brogues to Steven to be restored. Being very light tan they had become stained, scuffed and, while very comfortable, not really for wear in polite company. Steven asked me if he could change the colour of the shoes - and you can watch what he did to them in this video. With many thanks to Steven and Shoeshine UK for his hard work and skill. 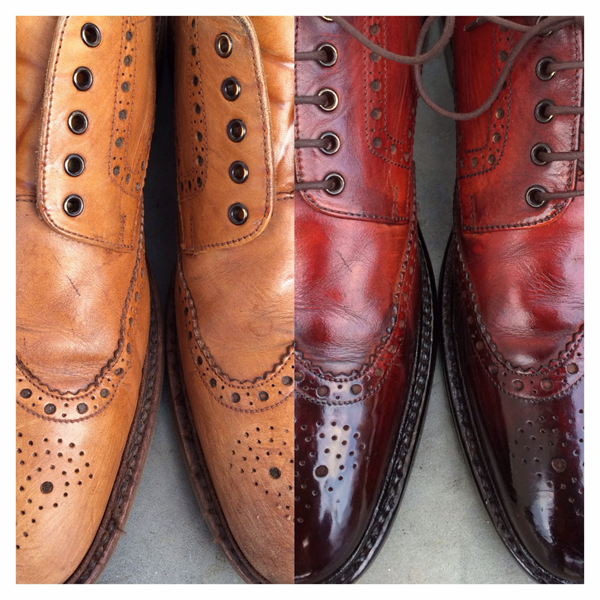 Twitter: @ShoeshineUK, and Facebook. Steven will be giving more advice on shoe care in a future article here. Ah, nothing quite like a wonderfully shined pair of quality shoes.